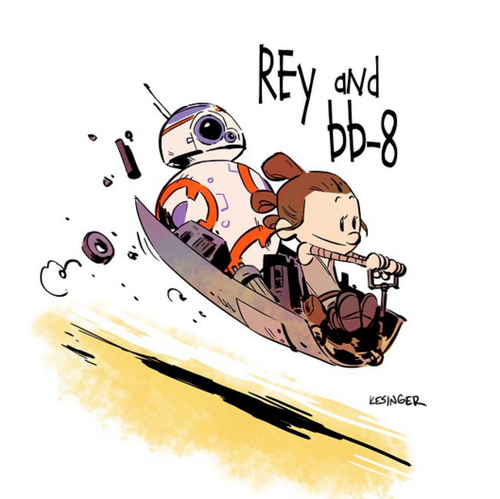 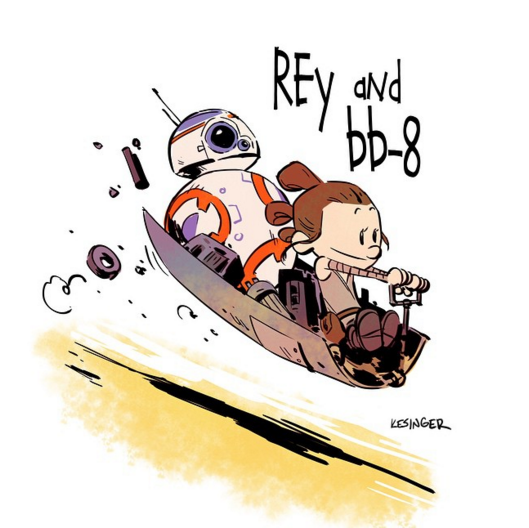 Rey and BB-8. . Wallpaper and background images in the Rey club tagged: photo rey star wars force awakens calvin and hobbes funny bb-8.